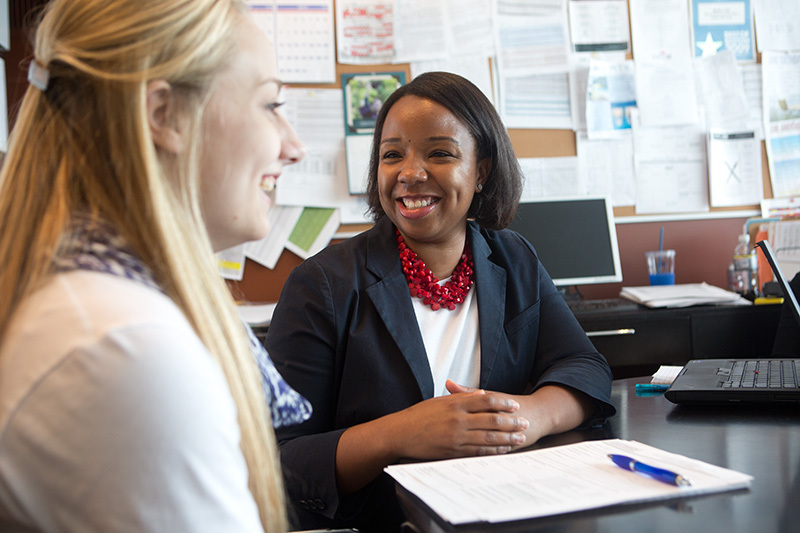 Do you know what to look for in a college consultant? The college admissions process is a complicated undertaking, one in which professional assistance can make the difference between the elation of an acceptance…and the disappointment of a denial. But finding the right higher education consultant can itself be a challenge. Without industry regulation, college consulting is an open field; many come to the industry with only high school guidance counselor experience (which, even among the best guidance counselors, isn’t as relevant as experience in the decision-maker’s chair) or no experience at all. Download the College Consultant Checklist to get a comprehensive list of questions to ask before making a final decision. Thinking about getting help? College Coach experts – all former senior admissions officers from highly selective colleges and universities – can provide private advising services and individualized guidance. Complete the form on the right to contact us today. Attachments may trigger spam filters. Please be sure to check your spam folder for our email.